Richmond Day & Wilson Ltd are primarily Private Investigators, or otherwise known as Private Detectives. 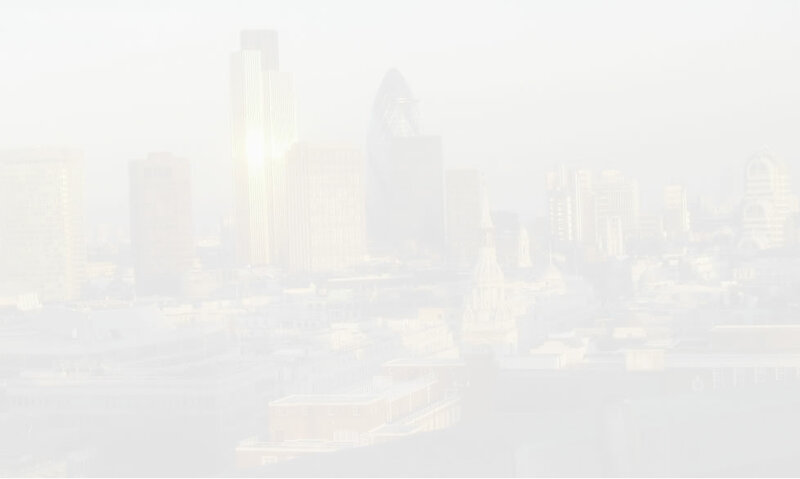 The Company was founded in 1994 and originally operated from offices in Central London, servicing Blue Chip Companies, Solicitors and their commercial clients in all forms of Corporate Investigations and Private Investigations. Each Private Investigator working for this private Detective Agency will normally have a background in law enforcement with skills in all forms of investigation services, including Undercover Investigations utilising trained undercover professional investigators. Please see our recent story on Roll Cages. We also provide an exclusive corporate investigation service to a multi-million pound International Security Company, who recommend our services to all of their Blue Chip clients for any form of commercial investigation. Whilst we undertake Global Investigations our UK Private Investigators working in London worked on a complex issue for the United States Department of Justice. Each case can be supported by a certified Fraud Examiner or a number of Fraud Investigators, if the case necessitates this type of Private Detective or Security Consultants, will have years experience dealing with Fraud Cases. May have qualifications in accountancy. The type of work that we undertake is extremely varied ... the references we can provide are quite extensive. If you do have any further questions, we will be happy to answer them. We also provide Security Awareness and Risk Assessment for many industries and training via online Security Training Course modules. We have created Security Awareness training modules for the Police, having completed an online video presentation in conjunction with TruckPol, on behalf of AVCIS and ACPO, relating to the Minimum Standards of Reporting and Investigation of Freight Crime. This free to view initiative will demonstrate the methods for reporting vehicle crime and the actions that are expected from both the Police and the victim. Click here to view VIDEO. Click here for our TRAINFORLIFE website. As you are well aware, you have been an important team member in our efforts to obtain information in respect to a contemplated complex multi-million civil action in the United Kingdom. Your highly professional and accurate work has helped us to make substantial progress in our efforts in said matter. Although the matter is far from being complete, we have now reached a milestone, and I believe it is appropriate that I convey you our thanks for a job well done. In view of the excellent results you have achieved in this matter, I’ll be happy to consider your services in future cases.